Who is an End User? 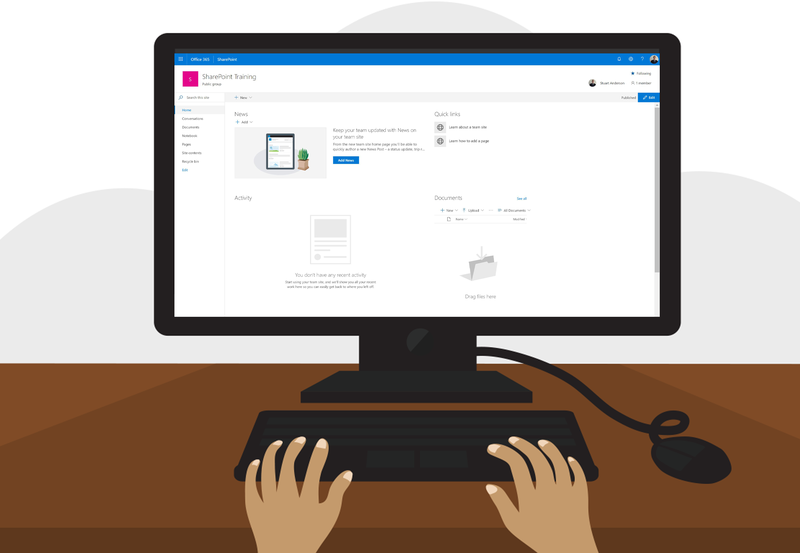 An End User can be defined as someone who uses SharePoint on a day to day basis and would typically have contribute or read permissions throughout the SharePoint Environment. End Users are also the key users of any implementation which can sometimes be overlooked as they make up the vast majority of users who will be using it so teaching End Users and showing them how to use SharePoint could aid Administrators in making better decisions about how to setup the environment for them to use and come up with key suggestions administrators may not have thought of. 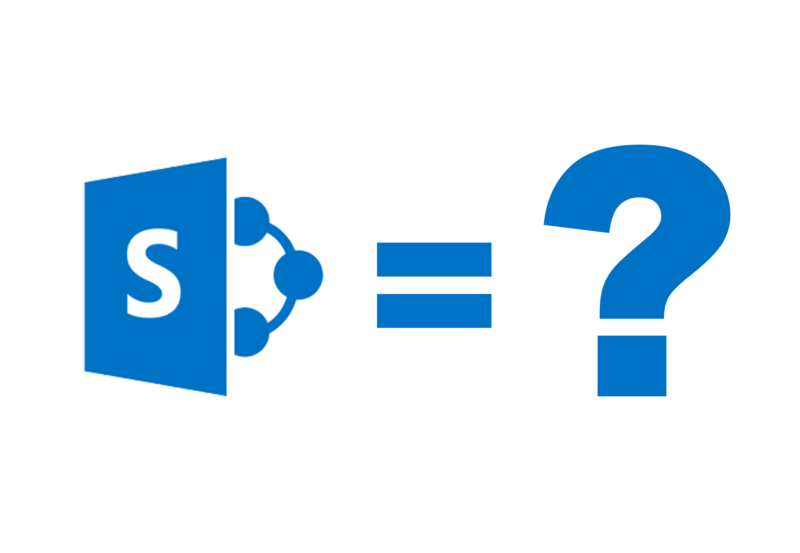 A very common question that we get asked regularly by End User and even administrators is, What is SharePoint?. To an End User this answer may differ depending on how you and your organisation are looking to use SharePoint. Collaboration, Communication and Business Process are just some of the key terms used to explain what SharePoint is however prior to the course we speak to all our clients about the goals and objectives of your implementation to ensure your End Users understand these and get to grips with their new SharePoint Environment. 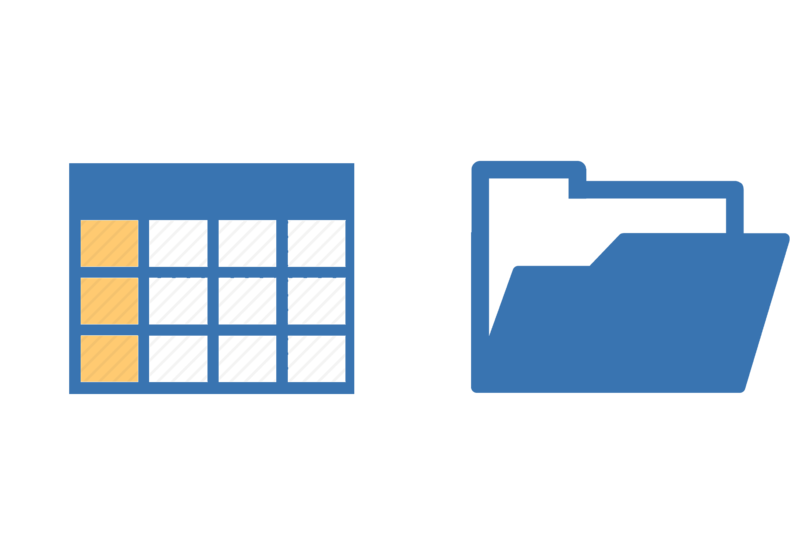 The focus of this course for the End Users is content, and whether this is working with List data in Calendars, Tasks or Discussion Boards or Libraries to learn how to store files, forms or pages the users will get a keen eye for Data Storage and Data Capture in SharePoint. The key understanding for End Users is learning how to Create, Read, Update and Delete within SharePoint and this is one of the key focus areas of this course. Audience : This course is aimed at first time users of SharePoint Online using Office 365 and is classed as a non-technical course. Course Description : This is a one day course covering the basic requirements to work with SharePoint on a day to day basis. The course is instructor lead which will be delivered onsite using your own SharePoint system or using Standsure Technologies training environment so the delegates get the most from their training with a more hands on experience. The training course demonstrates the major processes and functions that end users will encounter using Office 365 SharePoint and the new experience. Further Learning : This course can be run in conjunction with the SharePoint Online Power User training course to give your users a more in depth look at SharePoint run over 3 days. Topic A – What is SharePoint and Office 365 ? If you wish to discuss or ask an questions in regards to this course our team can be contacted on 07814495523 or email info@standsuretechnology.co.uk and we will be happy to discuss your requirements. *Group booking size may vary based on course difficulty and skill levels of the delegates attending the course. If its deemed that users require more one to one training we can reduce the group size to allow for more questions, answers and technical knowledge. **Sessions may be recorded however this will be for use of the person(s) on the course only and will not be shared publicly unless otherwise stated prior to course start date. ***Free 30 days support is offered to anyone who books a course and completes the course. This will allow up to a maximum of 15 questions and communicated using email or other suitable means to provide an answer. 30 days starts from the last day of the training course and includes weekends. Prices stated on website for any courses and services are a Per Day Rate. Prices above do not include expenses for any onsite training in UK, Ireland and Europe these do vary based upon location of the training. Classroom training sessions will be hosted in the first instance onsite at the location of the booking party, however classroom training can be booked at any location in the UK at an additional cost. Our preferred provider is Regus. All course material is provided electroncially as Word or PDF formats depending on the course selected. Full terms and conditions will be provided upon course booking or upon request.